The Bridges at Preston Crossings is a golf and equestrian community with spacious one-third to one-acre homesites surrounding a Fred Couples’ Signature Golf Course, an eight-acre family recreation complex and a 17-acre equestrian complex. 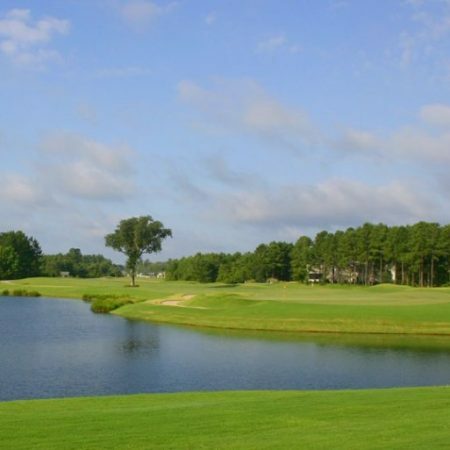 Stonehouse is a semi-private golf club community stretched out over 5,700 wooded, rolling acres of Virginia countryside. Nearly half of the acreage will remain undeveloped with many miles devoted to hiking and biking trails. 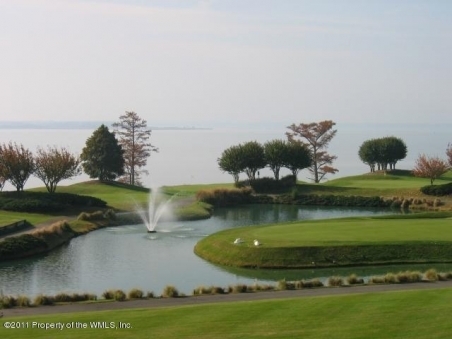 Amenities are lead by a Mike Stranz golf course, fishing, canoeing, tennis, swimming and more. 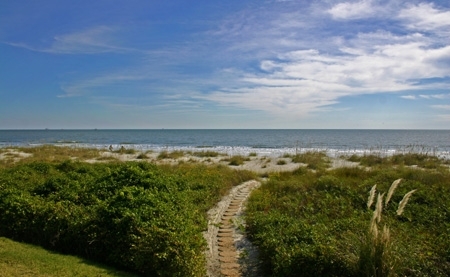 Hampton Hall is a private, gated, country club community set within 1,000 acres in Bluffton, SC, and located just minutes from Hilton Head Island, Savannah and historic Beaufort. Enjoy world-class amenities, including golf, clubhouse, Health and Fitness Center, hiking and biking trails and more. Located on two rivers just west of Colonial Williamsburg, Governor’s Land at Two Rivers features 650 single-family homes and lots on 1,482 expansive acres and features swimming pools, fitness center, tennis, walking trails, private beach and a 200-acre nature preserve.